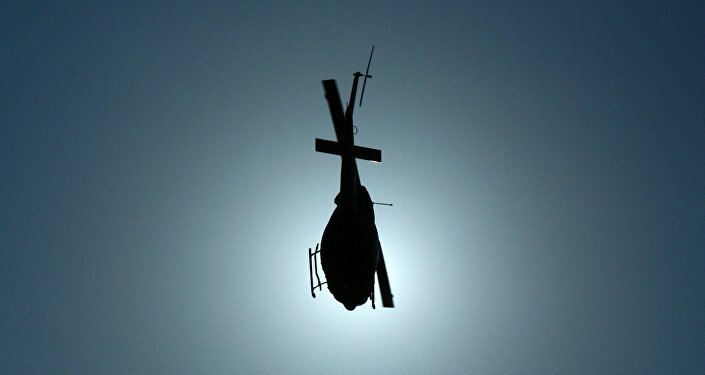 TOKYO (Sputnik) - A rescue helicopter with nine people aboard, which was on a flight to assess a trail route in the mountains, crashed to the north of the Japanese capital city of Tokyo, the Kyodo News Agency reported on Friday, citing the Japanese Transport Ministry. 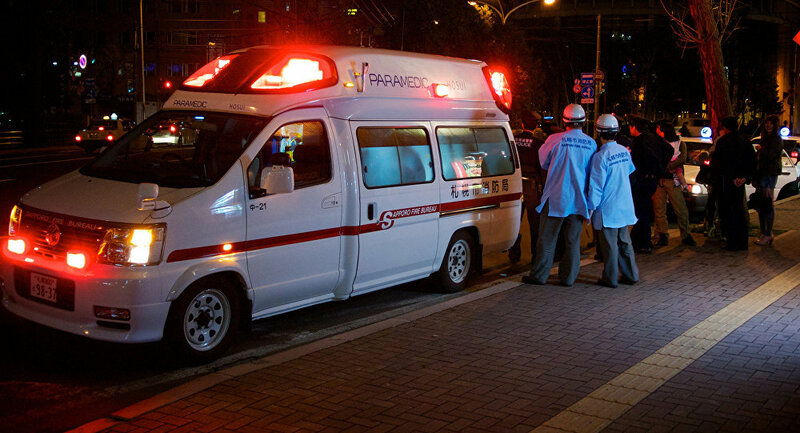 Japanese officials confirmed that at least two people had died after a rescue helicopter with nine people aboard crashed Friday in Nakanojo town, the Gunma prefecture, the NHK broadcaster reported. Earlier in the day, the Kyodo News Agency specified, citing local officials, that the helicopter left the Gunma prefecture at around 09:15 a.m. local time (0:15 GMT) to examine a mountain route on the borders of the nearby Nagano and Niigata prefectures and was supposed to return an hour and a half later. The officials said that they last contacted the helicopter at around 10:00 a.m. local time and then it went missing, the outlet added. Later in the day, the police reported that the missing helicopter had been found in the mountains in the Gunma prefecture. According to the Japanese Defense Ministry, as quoted by the NHK broadcaster, eight people had been found near the aircraft debris by the Japanese Air Self-Defense Force. The helicopter, which has been operating since 1997, might have crashed near over 7,000-feet high Mount Kusatsu-Shirane, according to a local weather station.